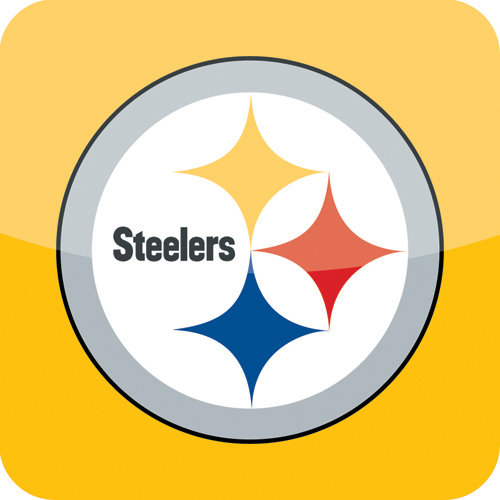 Yesterday the Pittsburgh Steelers announced their 2011-12 Regular Season games. Totally stoked because my boys are coming to California, so I won’t have to travel far to see them this year. Check out the full list of preseason and regular season games below!